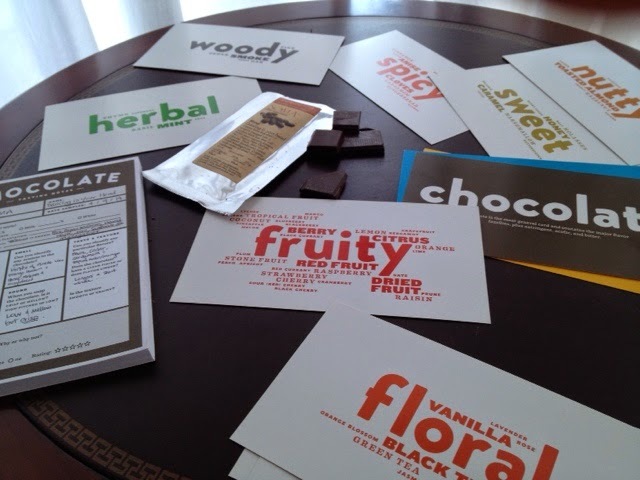 Single origin chocolate or blended, what is your preference or do you have one? This question popped into my head as I was tasting the Soma Dancing in Your Head 70% blend bar. As Soma promises on the package, your neurons will boogie. Now I'm curious, what do you prefer? Is it the pursuit of nailing the origin in your memory palace from just a small sampling of the scent that has you searching out craft chocolate bars? Or, are you just as happy exploring to find out what notes artisan makers can mix? I can't wait to hear your comments. Until then I'm going to go boogie with the remainder of this Soma bar. 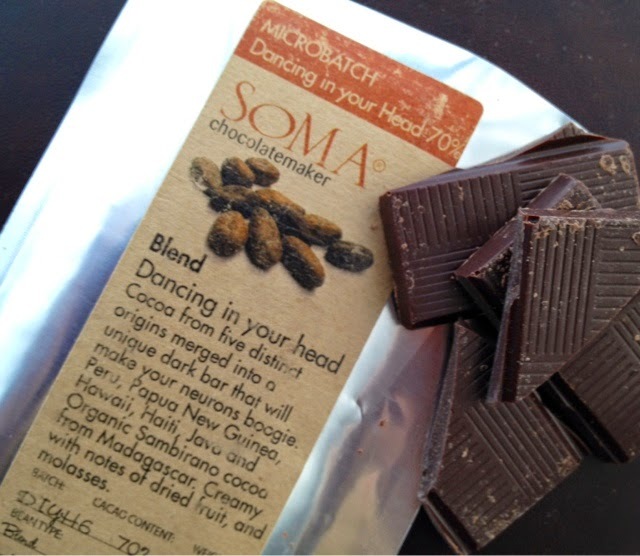 Find Soma at Chocolopolis in Seattle. My Name risky sakti setiawan, I am from Marketing Dept. of PT Perkebunan Nusantara XII, a state-owned corporation. our company produces rubber, coffee, cocoa, tea and sugar cane plantations. Edel / Criollo / Java Fine Cocoa Dark Bean 60% -70% / Light Breaking 30% -40%: 100 MT / Year. Bulk / Forastero/ Java Fine : 2,000 MT / year.